style and service are trusted by generations. Ocampo's Fine Jewellery celebrates your journey to life with stunning handmade piece made by our master craftsmen. 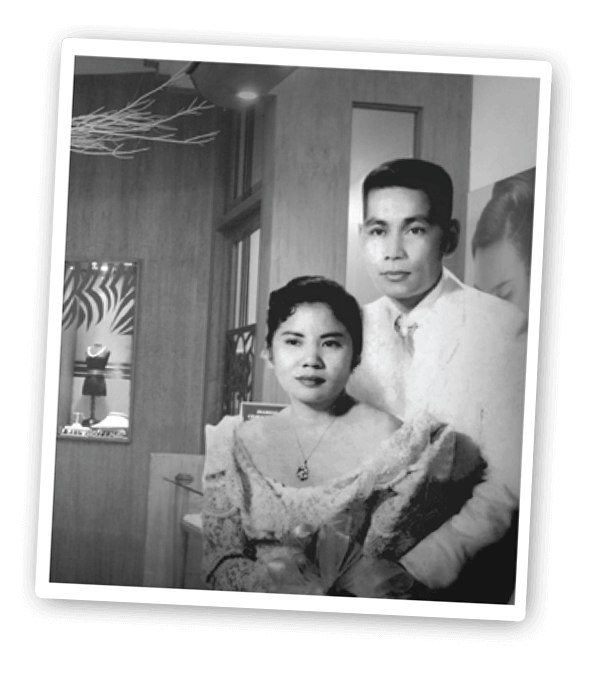 Every Ocampo's Fine Jewellery pieces becomes a family heirloom. Polished by Experience. Honed by Excellence. Cherished in Time. We believe in happily ever after. Ocampo’s Fine Jewellery’s deeply rooted quality, style and service have been trusted by generations. Ocampos' Fine Jewellery website serves as an online catalog for their latest collection. 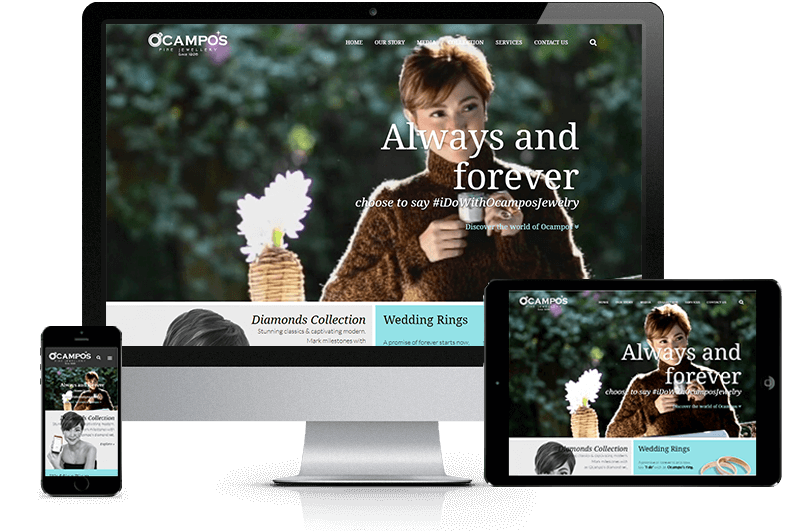 Ocampo's wanted to showcase the quality of their products - thus website design was minimalistic with white background for the jewelry images to shine. It is designed to be responsive, in which it can be viewed in different mobile devices. With its easy navigation you can easily view their jewelry collection, services and news. Interested visitors can also instantly reach the brand through their contact form for inquiries.